A silver coin was planted at Montana Wines (now Brancott Estate) in 1973 as a token of good fortune, in 1975 the first sauvignon blanc vines were planted out of curiosity. In 1990 the sauvignon blanc was awarded the ‘Marquis de Goulaine trophy for best Sauvignon Blanc’ at the International Wine and Spirits Competition in London. 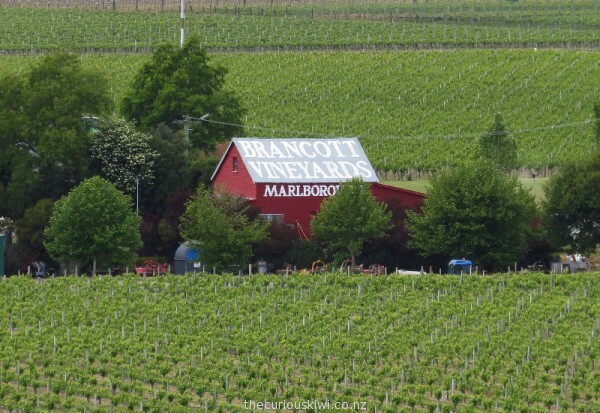 Curiousity helped bring good fortune to Brancott Estate who in turn helped put New Zealand sauvignon blanc on tables around the world. 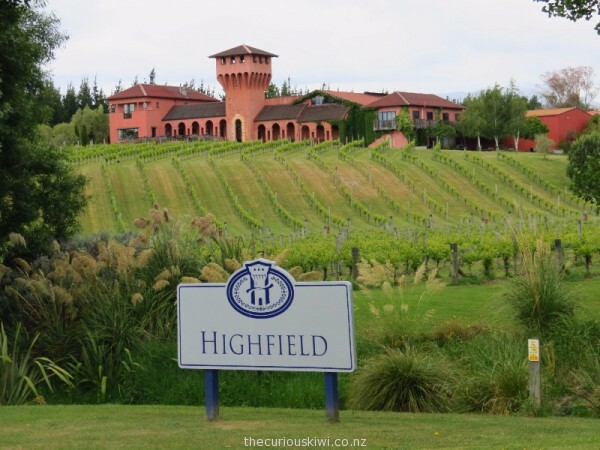 These days Marlborough is the largest wine producing region in the country, according to Wine Marlborough it produces 77% of the country’s wine. It’s not just sauvignon blanc you can sample at the many cellar doors but riesling, chardonnay, pinot noir and pinot gris. 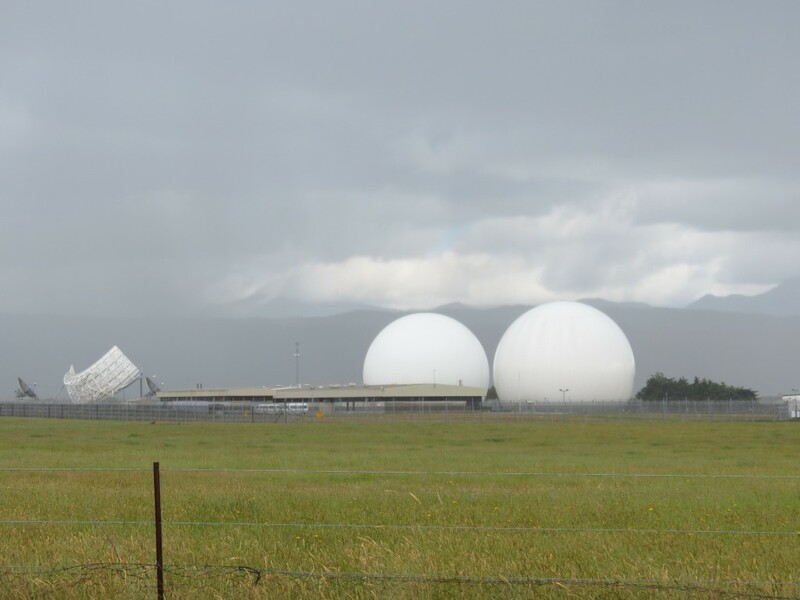 No doubt the location of Spy Valley Wines informs its name – the Waihopai Spy Base is up the road. Spy Valley’s main brands are Envoy, Satellite and Spy Valley. 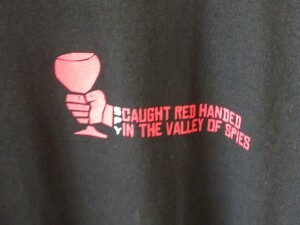 I left Mike to taste his way through whatever the friendly staff were pouring and played 007 checking out the small range of spy related merchandise (t-shirts, aprons, hats). We didn’t leave with a bottle but were suspicious a few nights later when I took some wine out of the chilly bin, Mum had given the bottle to Mike, it was Spy Valley – the secret service are onto us. Mike’s pick of the bunch in the wood panelled tasting room at Framingham Wines was select riesling. You can visit the underground cellar and there’s a lovely rosy courtyard at the entrance. 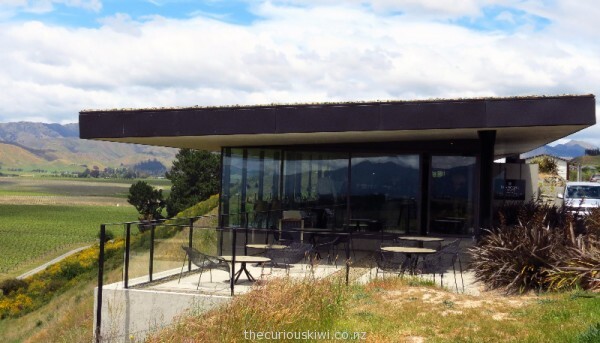 A family run business from grape to bottle to their own restaurant table, Wairau River was the busiest cellar door and restaurant we visited. 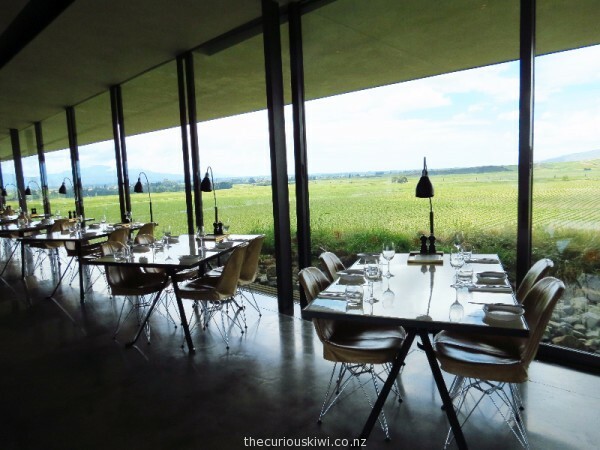 We sat in the mudbrick and rimu beamed restaurant with a cheese platter and glasses of chardonnay and riesling. 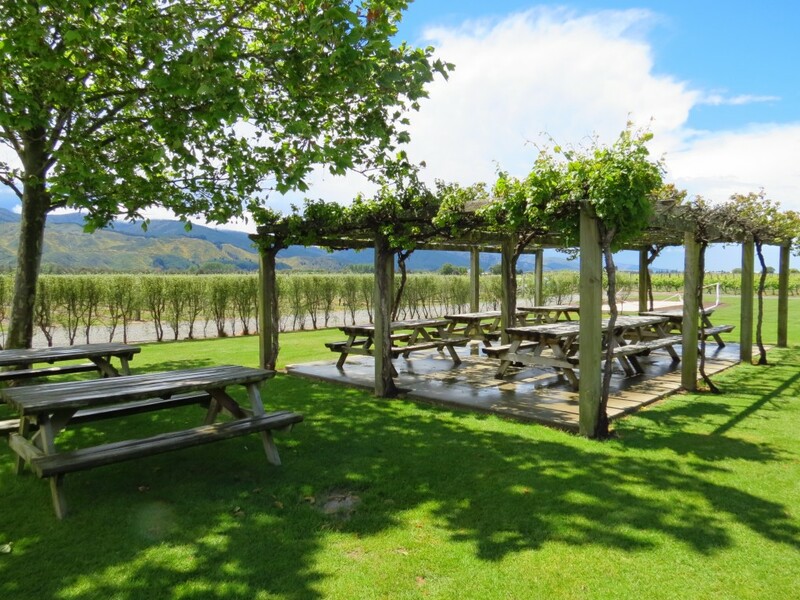 On a busy Sunday the family friendly restaurant filled up fast so it might be worth reserving a table in the weekend, there is seating outside in the vines if the weather allows. We left Wairau River with a bottle of 2011 Summer Riesling, I’m keen to follow the instructions on the label “Sup with carefree abandon and frivolous frivolity”. On our way out of Blenheim we stopped at Brancott Estate. A long gravel driveway leads to the car park, we were surprised to be met by a courtesy shuttle that drove us the short distance up the hill to the cellar door. 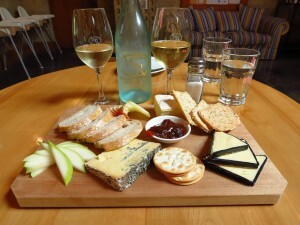 Overall this was the most formal cellar door experience, but the cellar door staff were once again warm and welcoming. 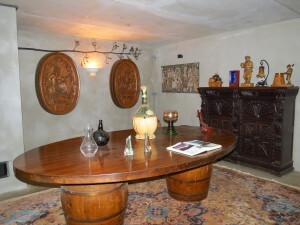 We were invited to watch a short video on the history of Brancott Estate and were then taken through a generous selection of wine tastings, although we bowed out half way through leaving a non driving group to continue. However I’ll always be keen to raise a glass of Brancott Estate Chardonnay Pinot Noir Brut Cuvee and make a toast to staying curious. 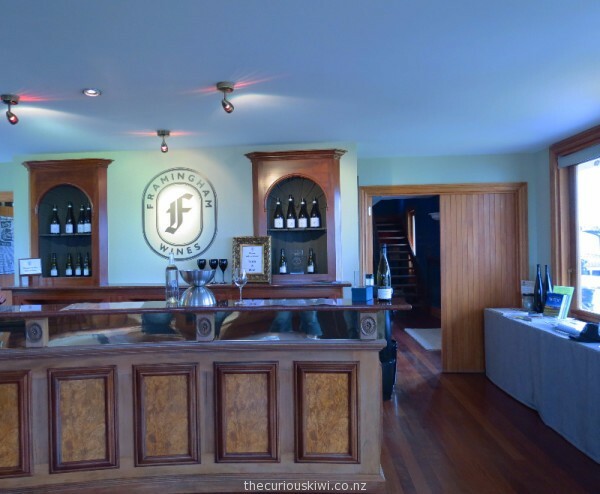 This entry was posted in Eats & Drinks, Marlborough/Nelson/Golden Bay and tagged Marlborough, NZ wine by thecuriouskiwi. Bookmark the permalink.